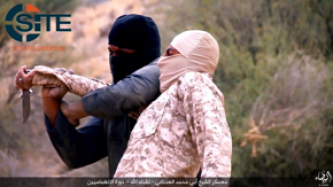 Al-Bayda' Province, a division of the Islamic State (IS) in Yemen, published a photo report on a training camp named in honor of deceased IS spokesman Abu Muhammad al-'Adnani. 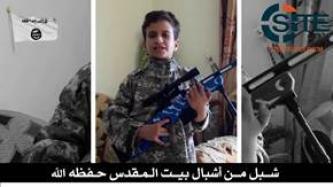 A Palestinian child honored Abu Muhammad al-‘Adnani, the spokesman for the Islamic State (IS) who was killed in August 2016, by reciting the same poetry ‘Adnani read for slain fighters and leaders including Usama bin Laden. 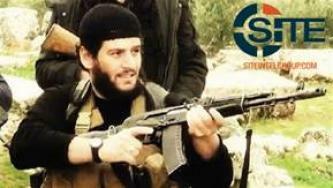 A pro-Islamic State (IS) Telegram channel requested that IS supporters counter condemnations of IS spokesman ‘Abu Muhammad al-‘Adnani following his reported death on August 30, 2016. 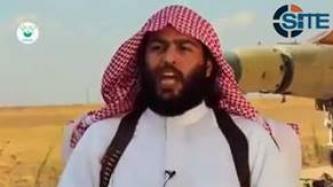 The pro-Islamic State (IS) Granddaughters of 'Aisha Foundation released a video inciting Muslims in the West to heed the call of IS spokesman Abu Muhammad al-‘Adnani in the wake of his death, and to avenge the child victims of coalition airstrikes. 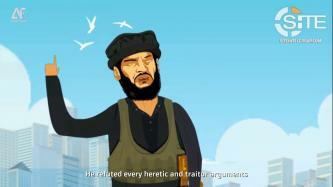 The pro-Islamic State (IS) Nashir Foundation published posters inciting lone-wolves to avenge the killing of IS spokesman Abu Muhammad al-'Adnani and threatening the West. 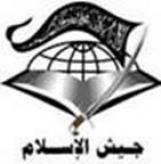 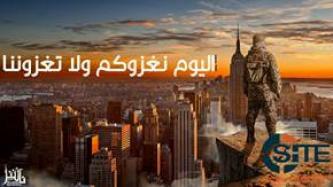 The Gaza-based Army of Islam (Jaish al-Islam) gave a eulogy for Islamic State (IS) spokesman Abu Muhammad al-'Adnani, and warned America not to rejoice in his killing, for fighters are widespread and jihad is not finished. 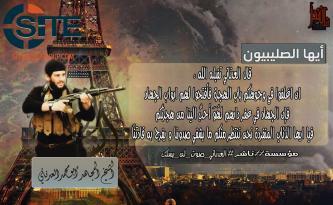 A French-language media division of the Islamic State (IS) incited supporters to avenge the killing of IS spokesman Abu Muhammad al-‘Adnani and heed his calls to attack. 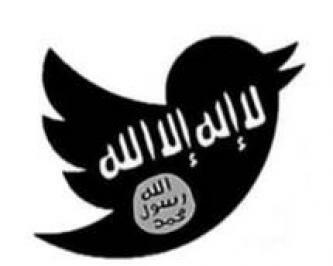 Following announcements of Islamic State (IS) spokesman Abu Muhammad al-Adnani’s death from both IS and its ‘Amaq News Agency on August 30, 2016, IS supporters on social media reacted with an organized social media campaign and threats against the West. 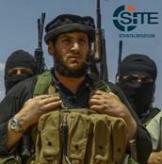 Anti-Islamic State (IS) jihadists on social media celebrated the death of IS spokesman Abu Muhammad al-‘Adnani, which the group reported on August 30, 2016. 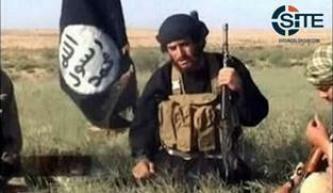 The Islamic State (IS) announced that its spokesman, Abu Muhammad al-'Adnani, was killed while "surveying the military operations" in Aleppo, Syria, and threatened revenge against the "filthy cowards in the sect of disbelief, and the carrier of the banner of the Cross in it". 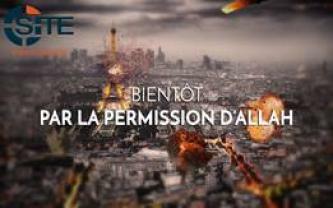 A French-language media division of the Islamic State (IS) distributed posters promoting the deadly vehicular attack in Nice and threatening additional strikes in France. 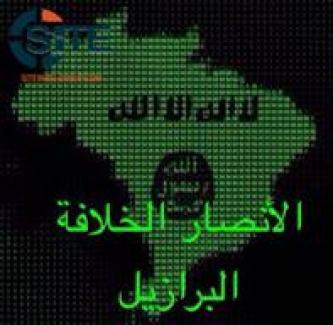 A group calling itself "Ansar al-Khilafah Brazil" pledged allegiance to Islamic State (IS) leader Abu Bakr al-Baghdadi, and on its Telegram channel, has promoted IS propaganda. 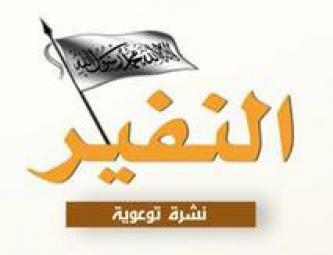 Pro-Islamic State (IS) jihadists distributed a disc image of the first issue of the English edition of al-Maysarah “magazine”. 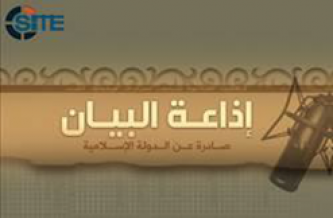 The Islamic State (IS) released the English edition of its al-Bayan news bulletin for June 24, 2015, which included recap of a recently released speech by IS spokesman Abu Muhammad al-‘Adnani, and reports of suicide missions in Syria’s Hasakah and Raqqa governorates.